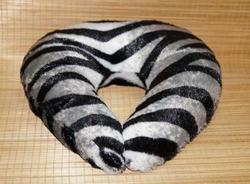 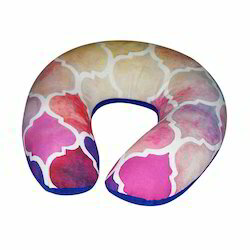 Travel Neck pillow .This Neck Pillow Reduces Gap between Head and your neck. 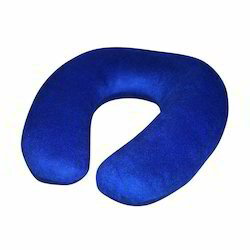 This is most useful while travelling to support your neck and head in proper posture ensures comfortable journey. 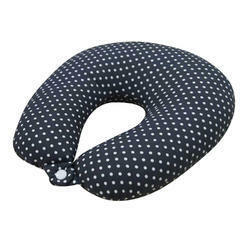 This Travel Neck Pillow is very ergonomically designed by keeping mind few things like neck posture helps to reduce excessive strain on neck muscles during car, train or air travel. 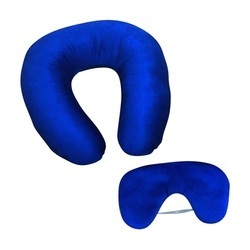 It also allows you to sleep comfortably in an upright seated position while in travel.